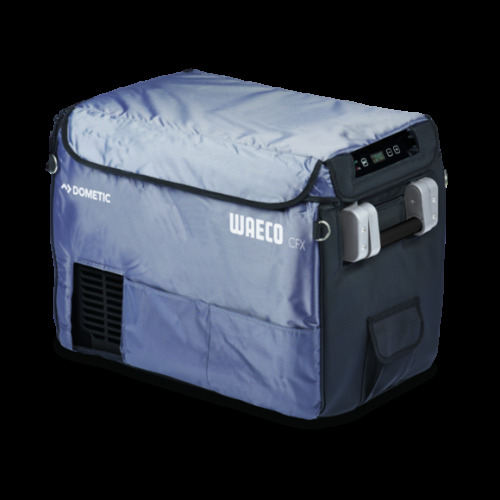 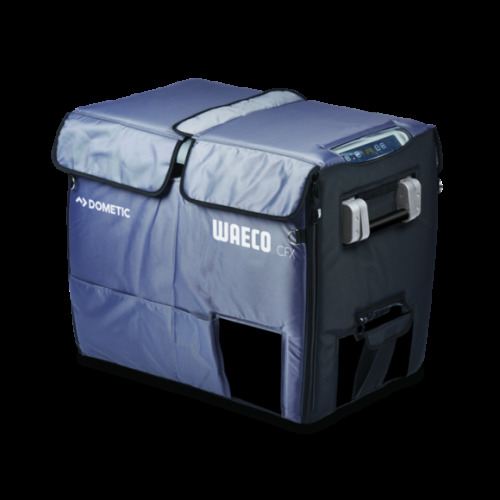 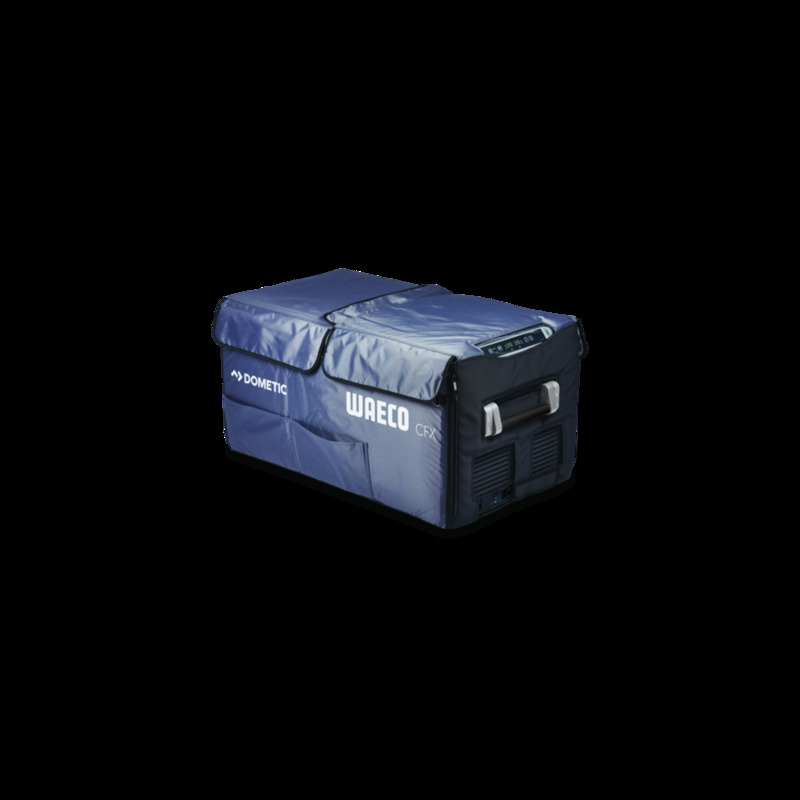 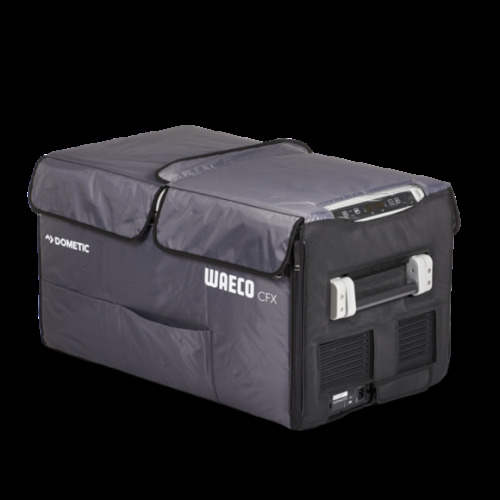 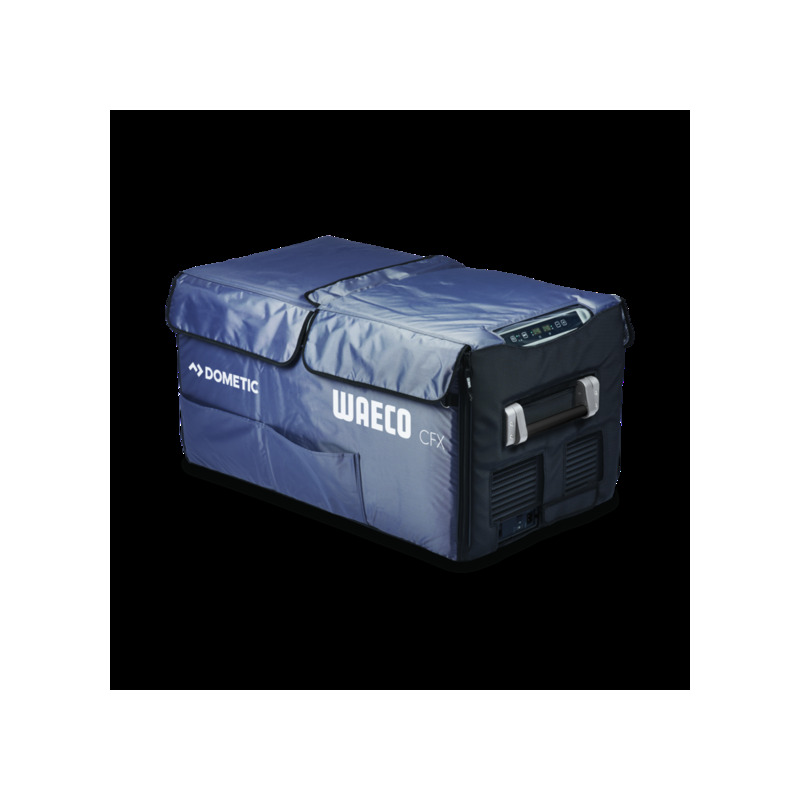 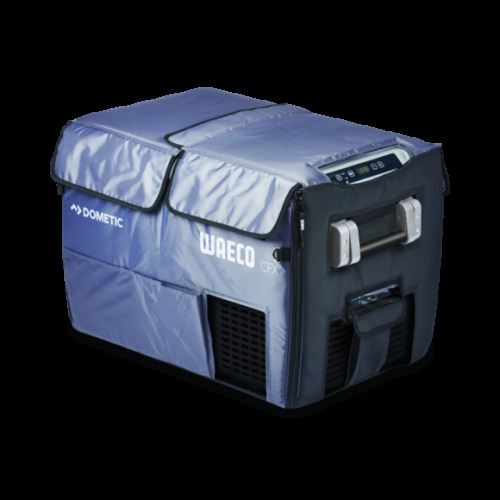 The Waeco CFX-IC95100 insulated protective cover allows your Waeco CFX95DZW or CFX100W fridge freezer to take on any challenge. 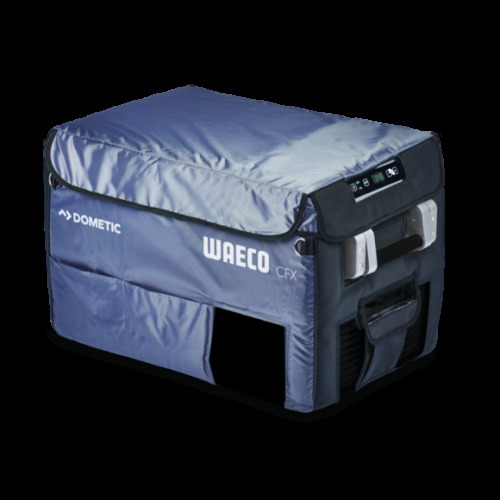 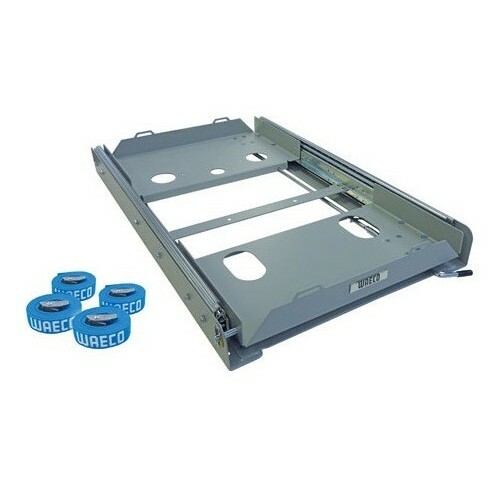 The cover protects it from moisture, dust and dirt all those harsh elements. 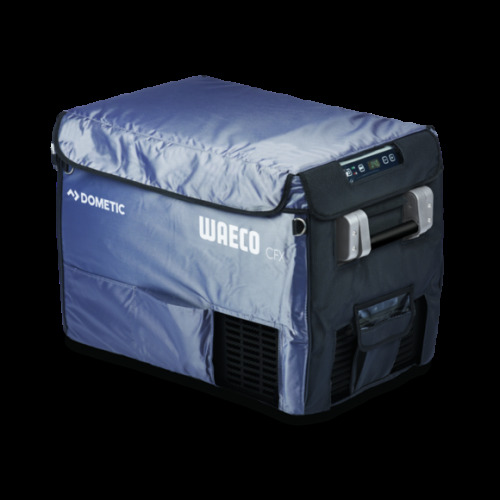 It also provides effective insulation, improving the cooling capacity which allows you have better efficiency in temperature control.